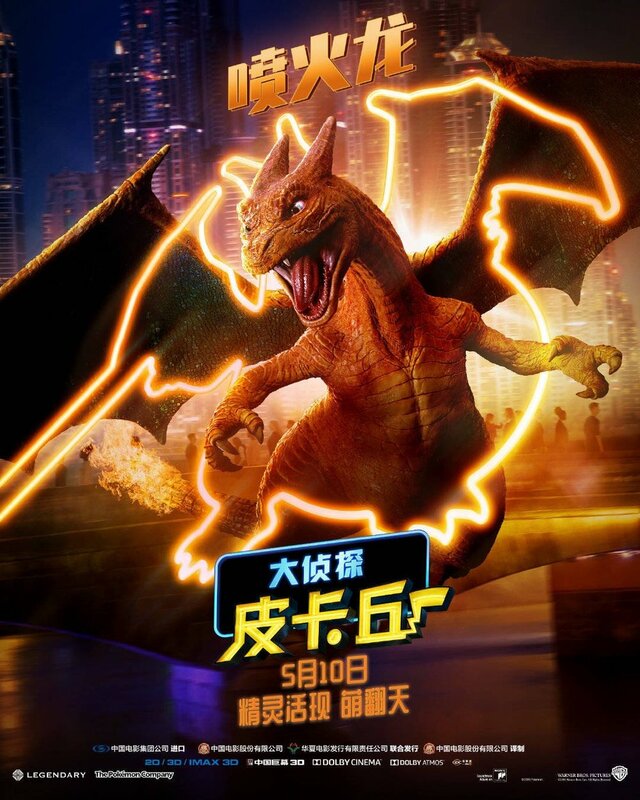 We have some awesome new posters from China for you to check out today of some of the Pokemon that will be included in the new Pokemon Detective Pikachu movie. I had/still have some doubts about how this movie will all come together, but my kids are majorly pumped about it, and I do really like Ryan Reynolds, so I’m hopeful it will turn out to be fun. 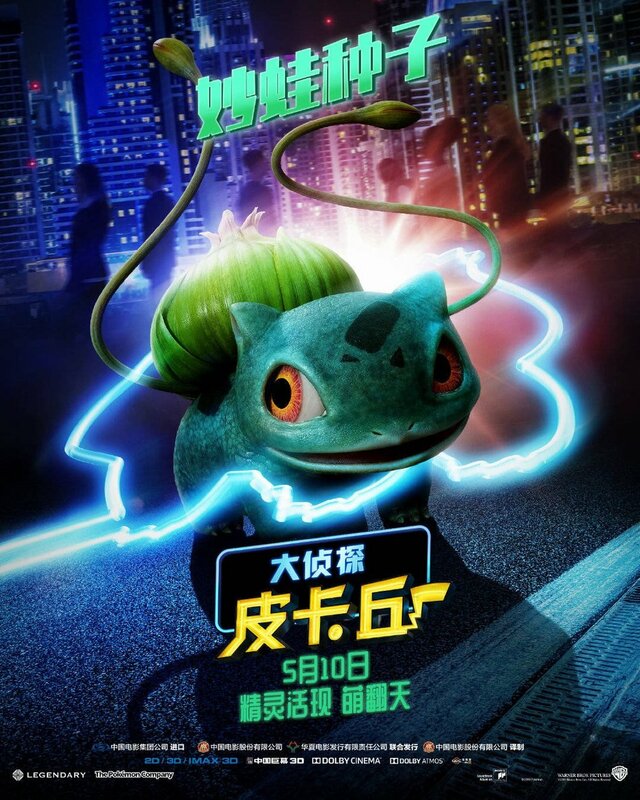 Plus, it seems like the Pokemon in the movie are going to look really cool, at least from what I’ve seen in these posters! 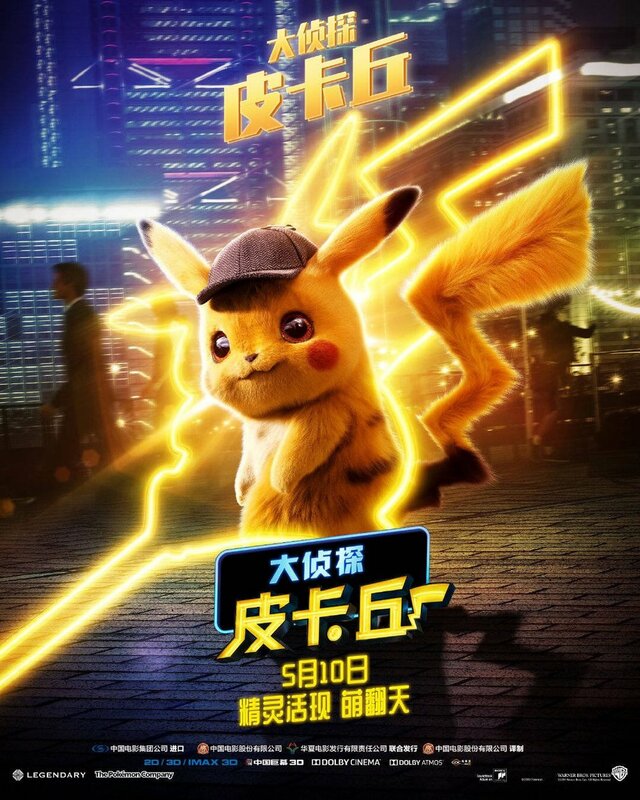 Check them out above and below and let us know if you are excited to see Pokemon Detective Pikachu when it hits theaters May 9th!